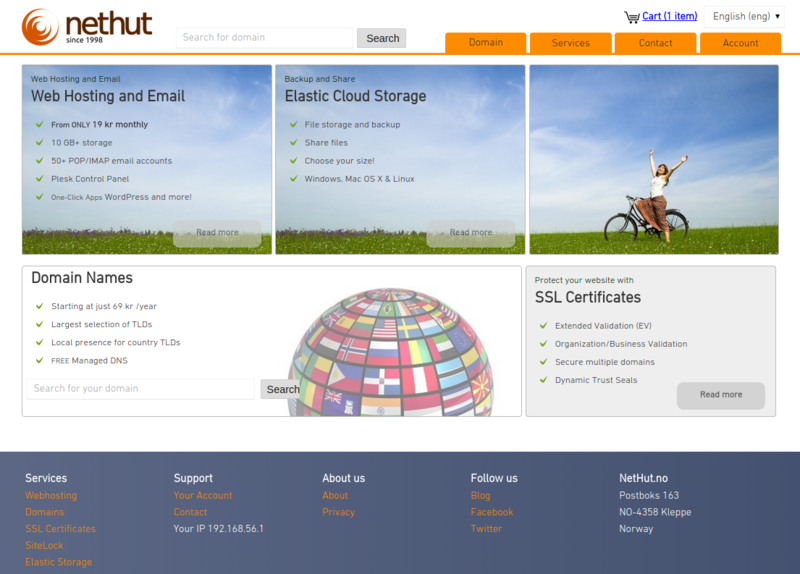 NetHut offers hosting, domain name registration, SSL certificates and many other services. We specialize in registering country code top-level domains. 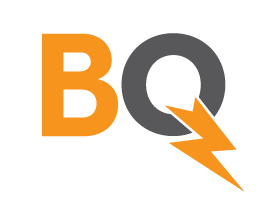 Need a domain in Ghana, Bosnia Herzegovina or Norway? We can help! Now offering more than 200 TLDs worldwide. We accept Bitcoin as well as most major altcoins. 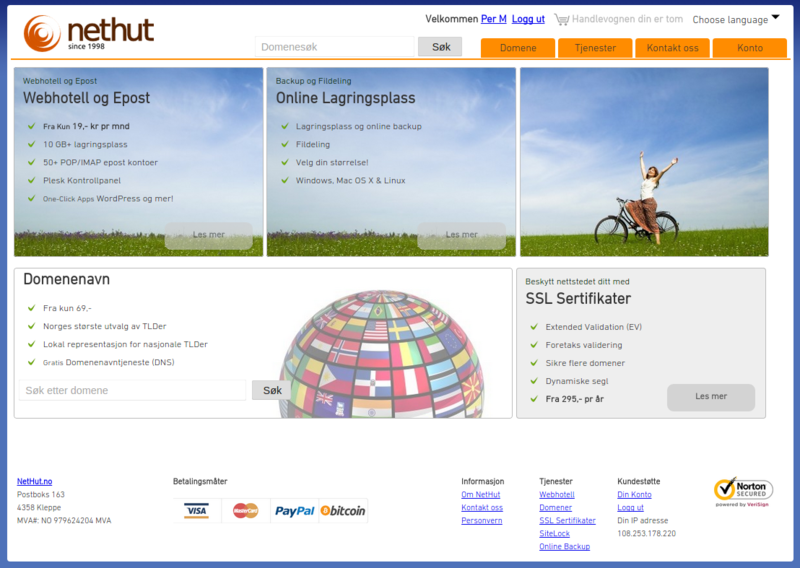 Used NetHut for domain registration and paid with bitcoin. Worked great.